We would generally think of pairing oysters with white wine, champagne or a shot of ice cold vodka. 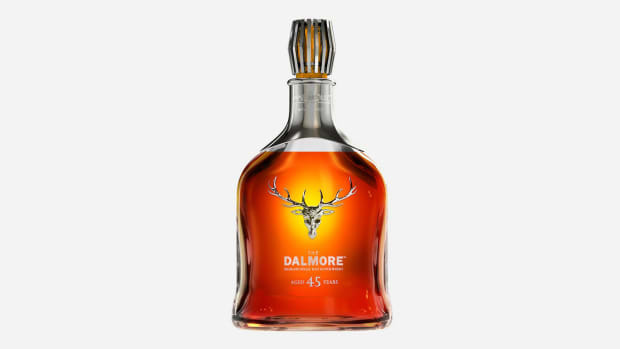 A more adventurous move however would be single malt Scotch, one that also has a connection with the sea, i.e. 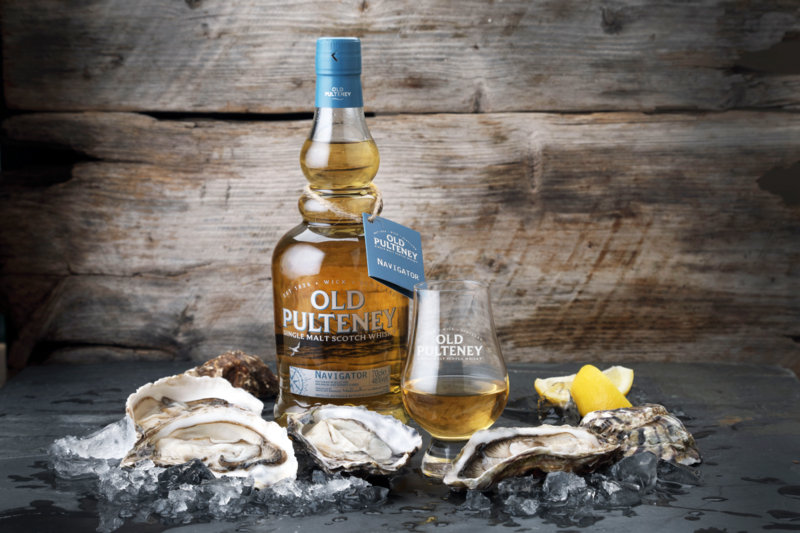 Old Pulteney, known as "The Maritime Malt" because of its connection with Scotland's fishing tradition. 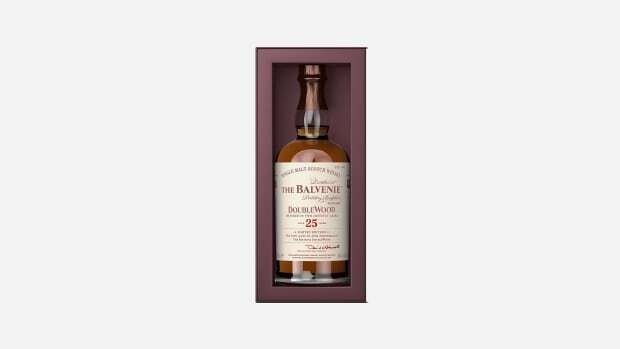 Established in 1826 by James Henderson, the Pulteney Distillery is one of the oldest in Scotland and one of the most northerly on the Scottish mainland. Its Navigator expression stems from the brand's sponsorship of a round-the-world yacht race. 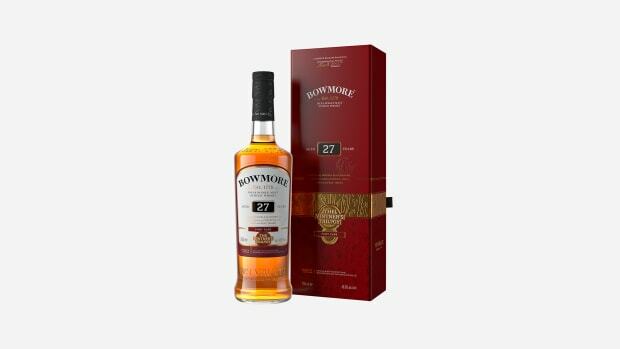 With notes of cocoa, honey and oranges and a hint of brine, matured in ex-American bourbon casks and ex-Spanish sherry casks, it brings out the flavor of oysters to its fullest.